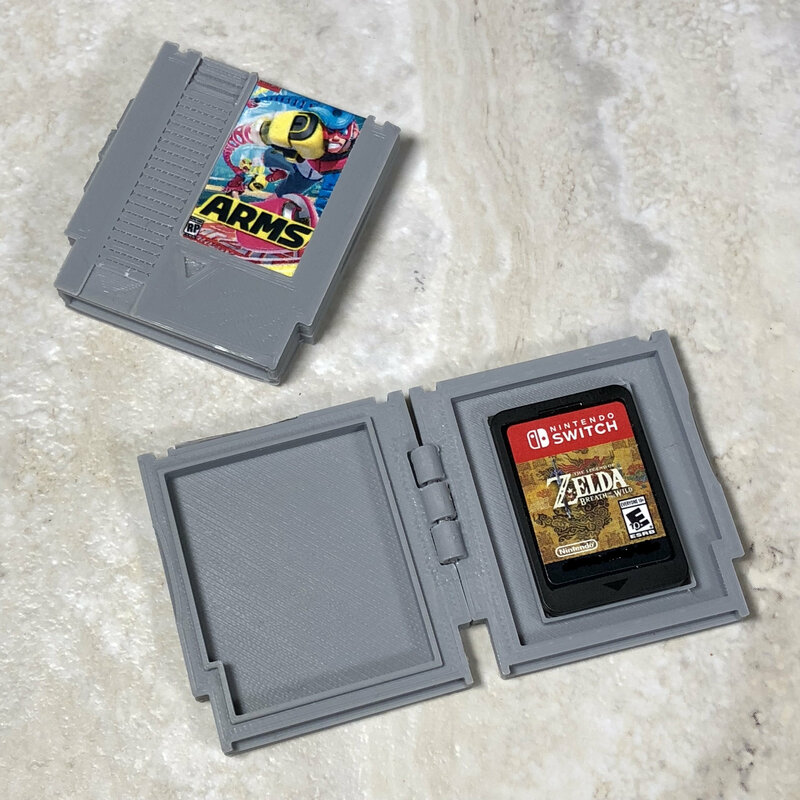 Looking for a neat way to store your Switch game cards? How about with a nod to the past? 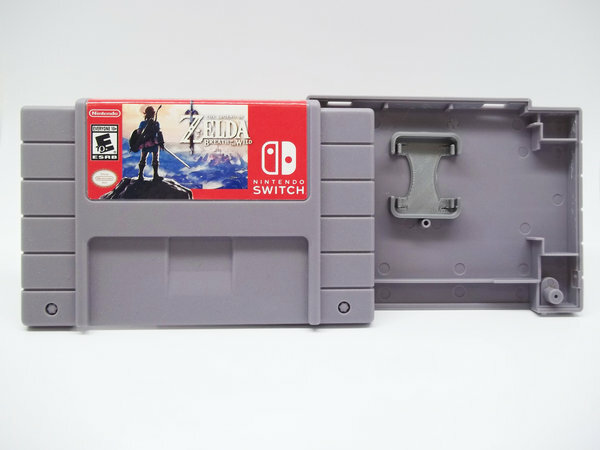 These Switch game card cases are made to look like SNES games, complete with appropriate labels for the game your storing! Check out the various cartridge options here. Perhaps NES cartridges are more your thing? These are a bit different than the SNES carts above, as these are super tiny! Just enough room to hide your Switch game card. Check out the collection here. That&apos;s pretty clever. Although I don&apos;t think I really need any since my cases work well enough. I love it when function and usefulness meet something becoming a work of art. That is an ingenius idea.